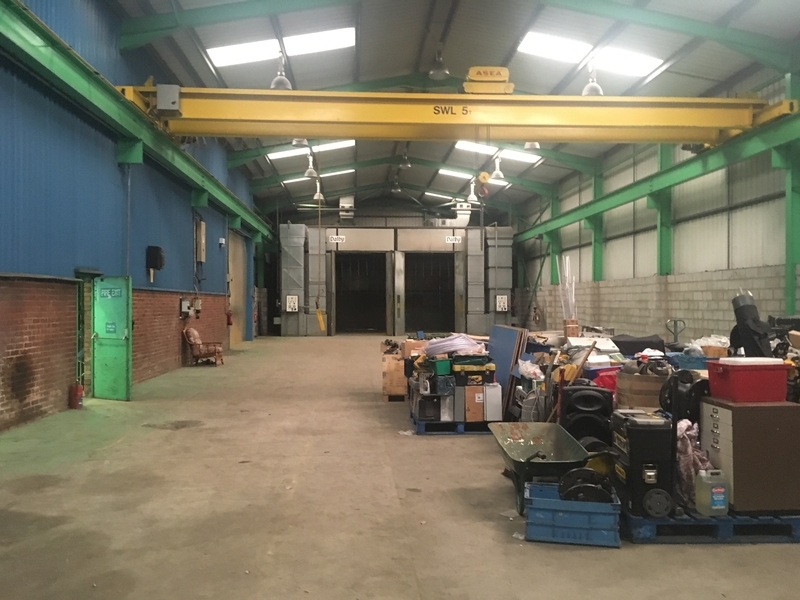 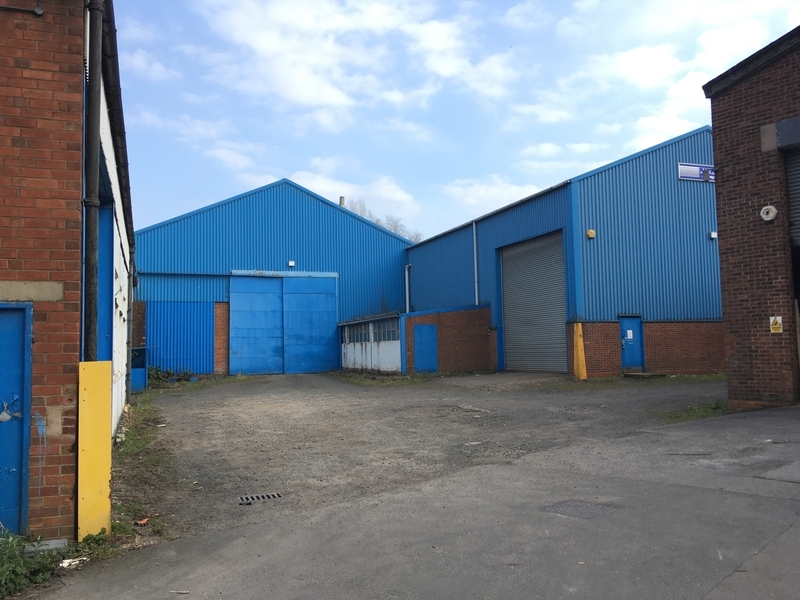 At the rear of this front office block is Bay 5 which are factory units benefiting from cranage (not tested) and a further single storey office. 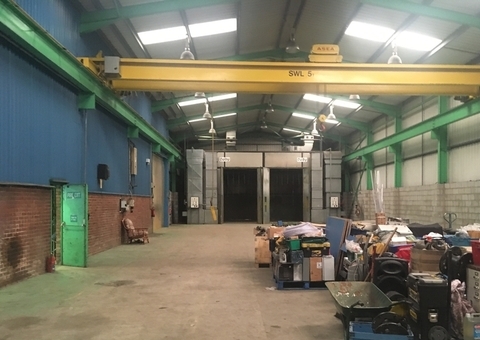 The units are of steel truss construction and are accessed via two doors which overlook a loading/unloading area. 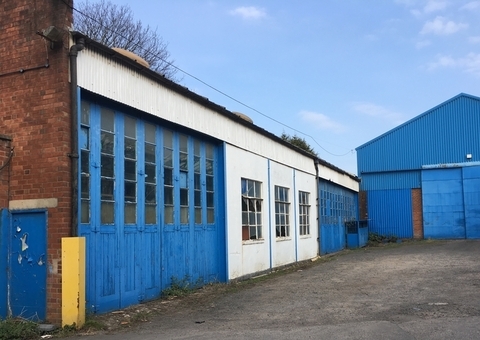 At the rear of the site is Bays 1-4, which are industrial units of steel portal frame construction incorporating cranage (not tested), ground floor stores, works WCs and mezzanine works office. 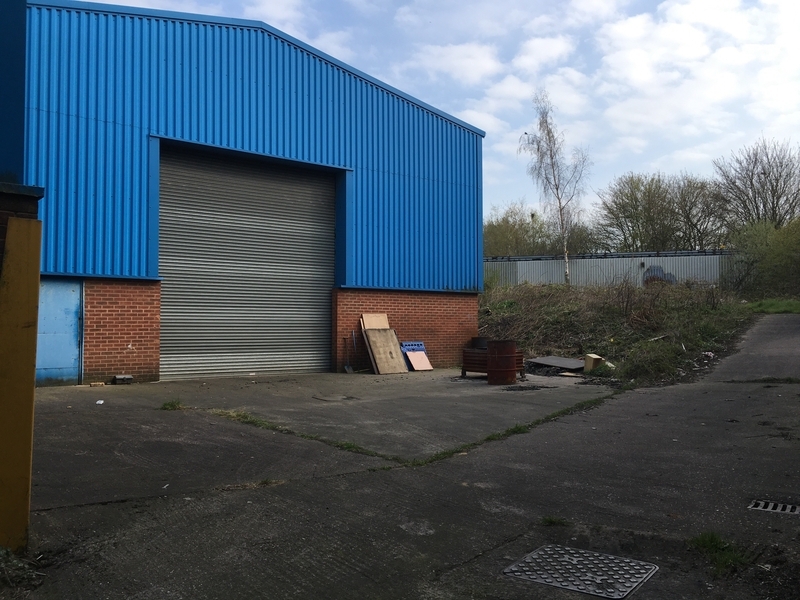 Behind the furthest bay (Bay 1) is an area of storage land which is used for industrial uses and car parking. 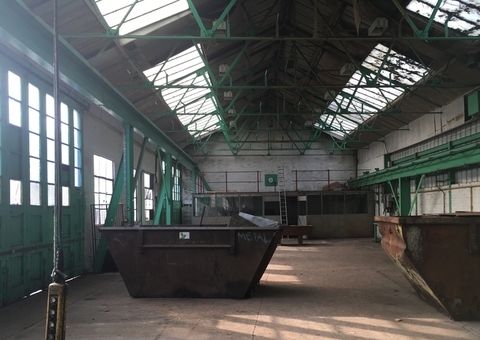 1.35 million, subject to contract. 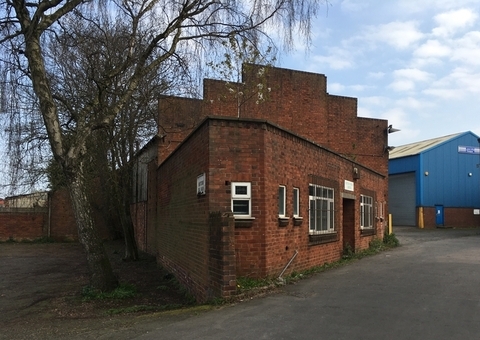 The vendor will consider a sale of the office building at the front of the site in isolation. 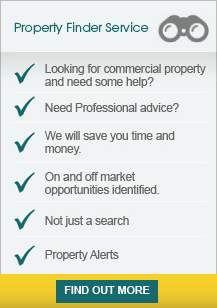 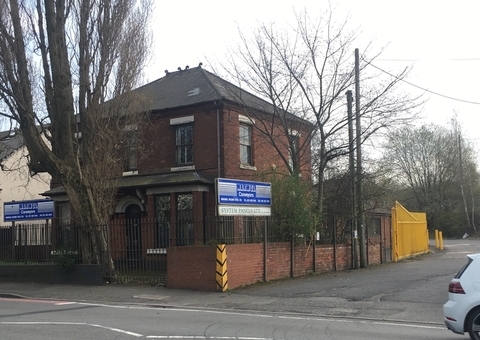 The quoting price for the office is £230,000 exclusive, subject to contract. 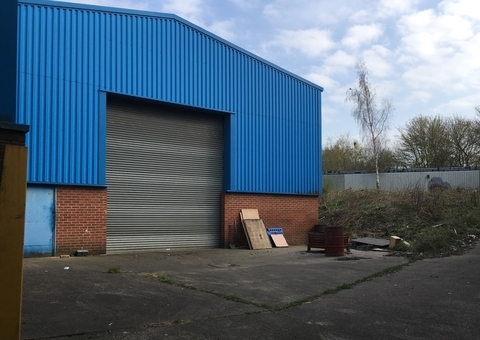 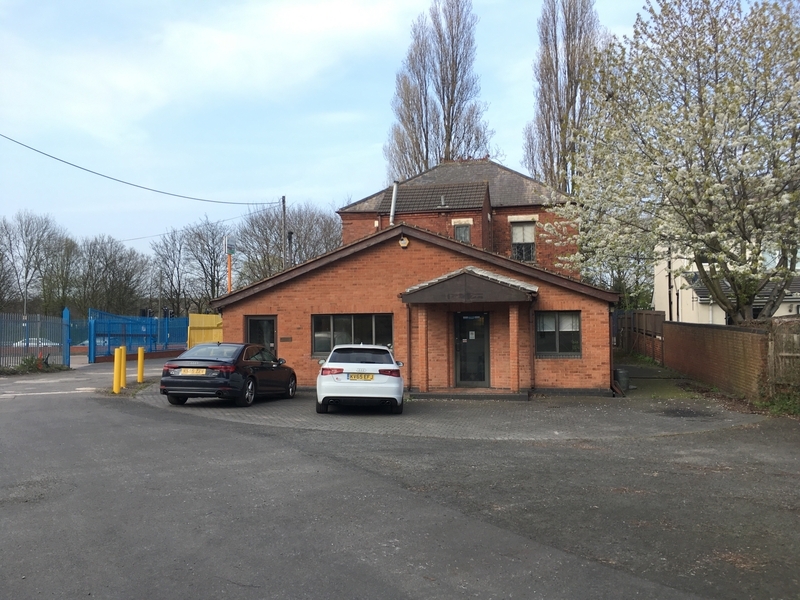 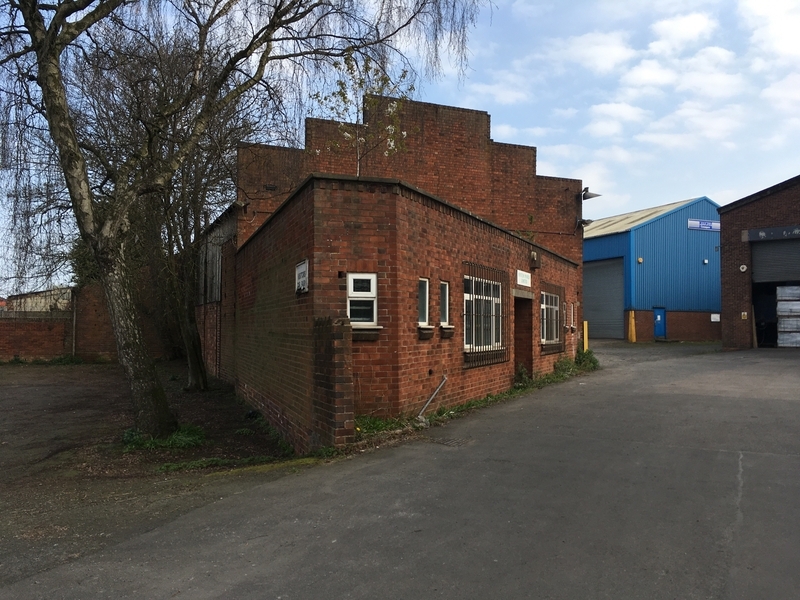 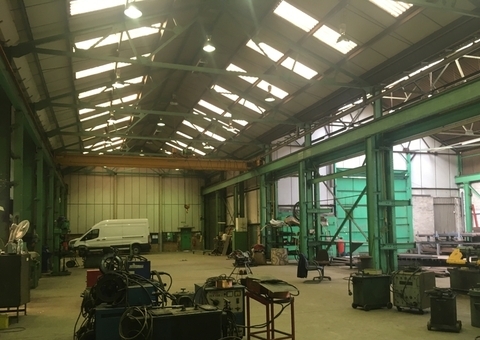 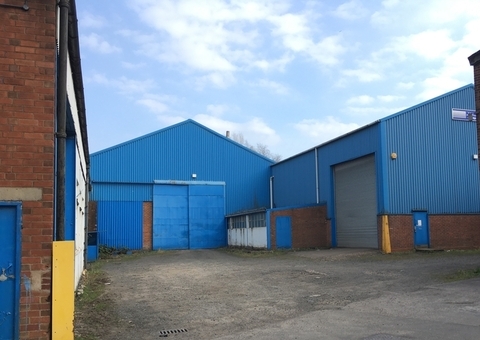 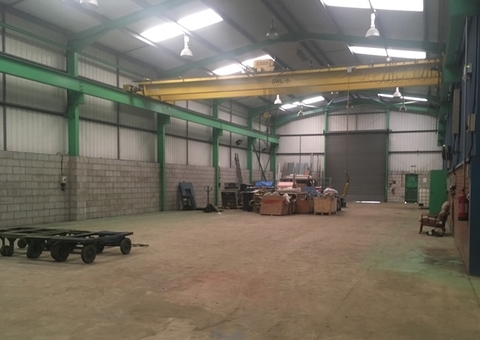 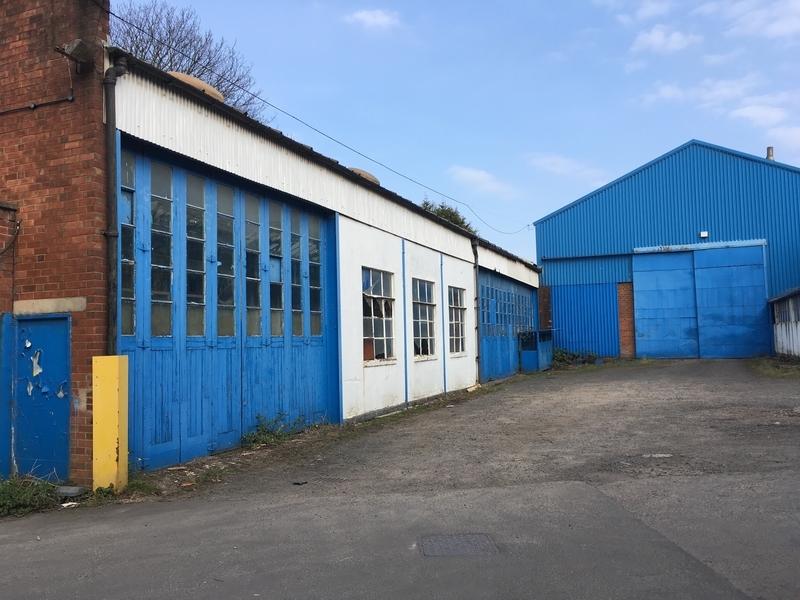 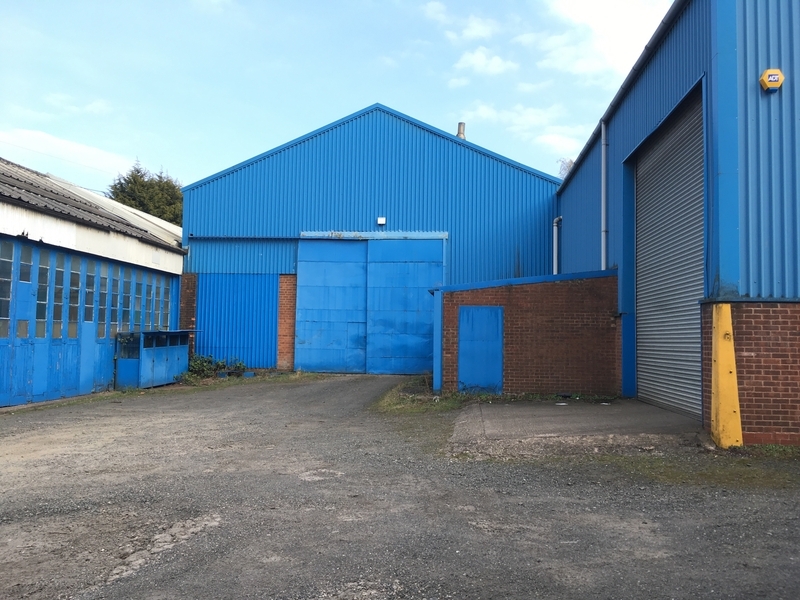 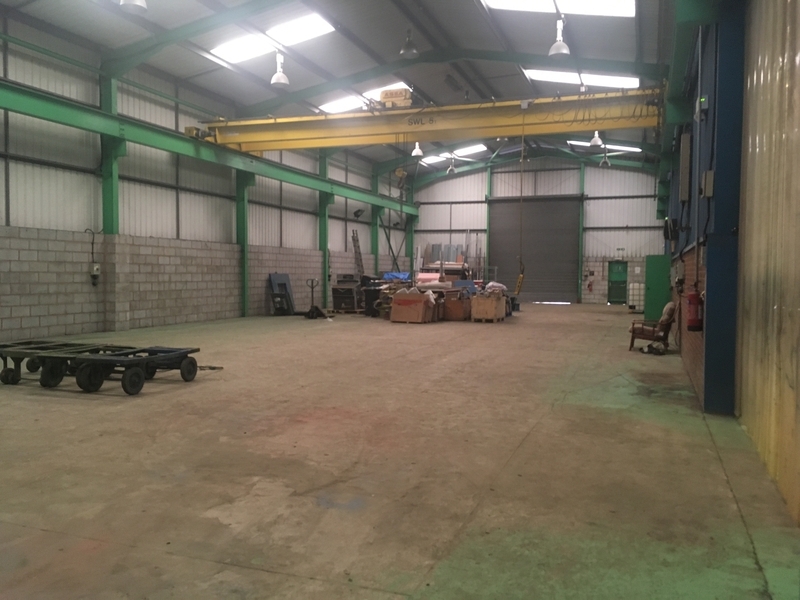 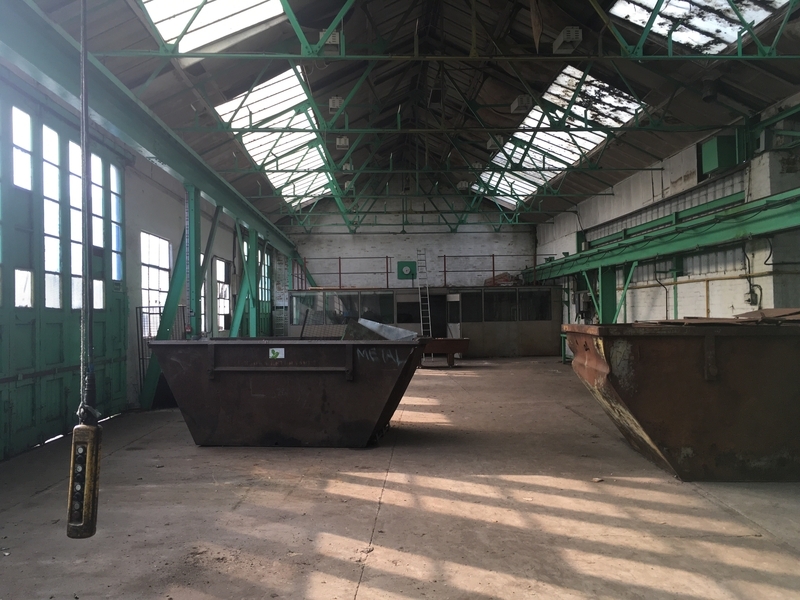 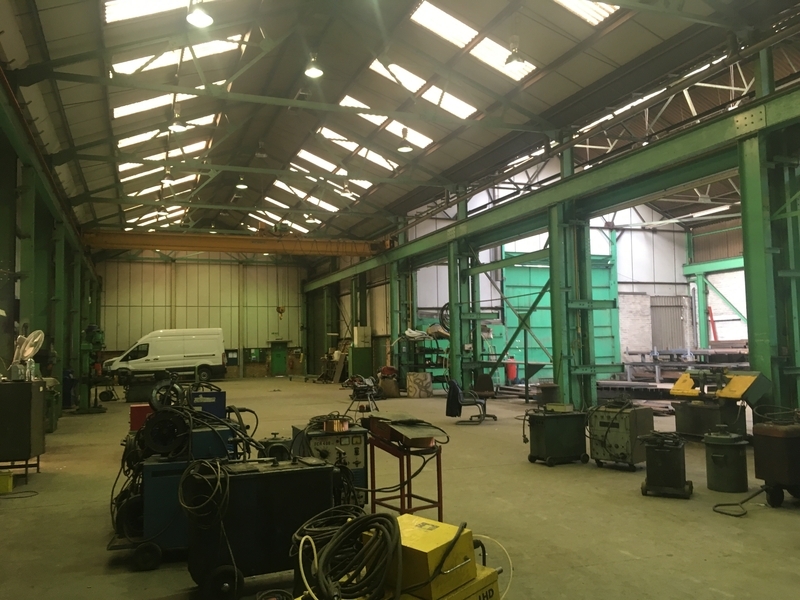 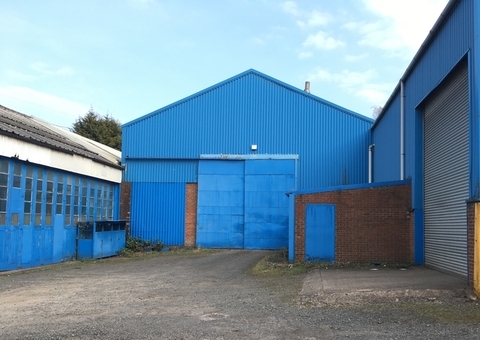 The property is located in a prominent position fronting the Dudley Road East, approximately one mile north west of Oldbury town centre. 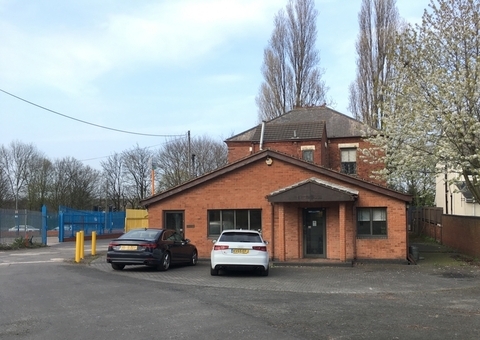 The A457 Dudley Road East is the main road connecting Oldbury to Dudley and also provides access via the A4034 to Junction 2 of the M5, which lies approximately two miles south. 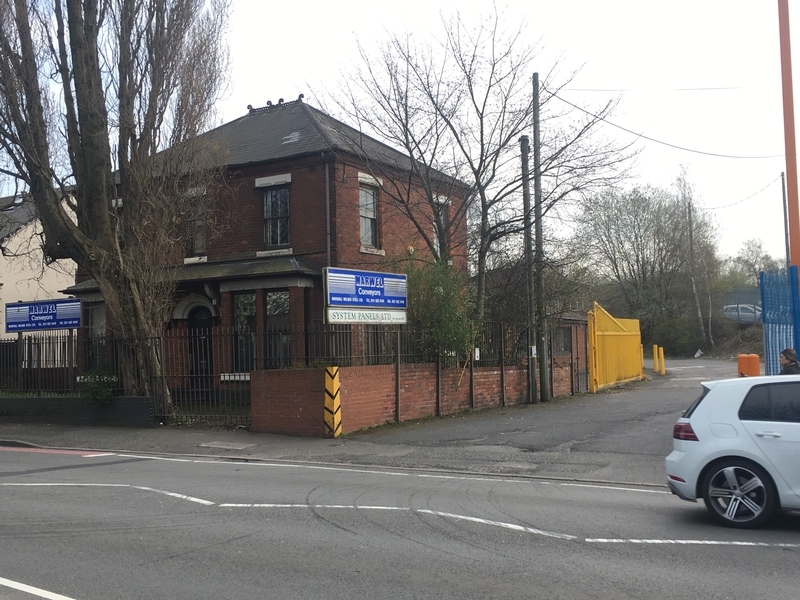 The A457 east bound provides direct access to Birmingham city centre which lies approximately five miles east.